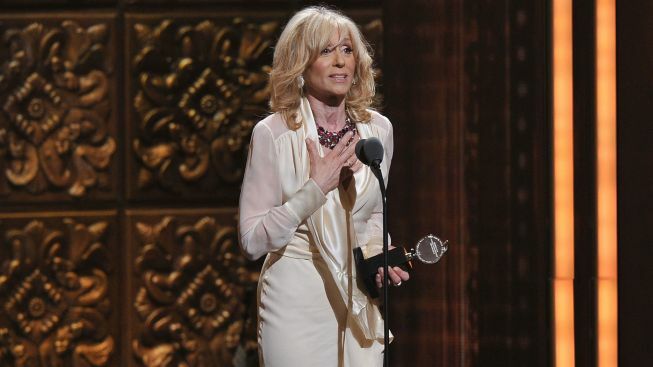 Judith Light and Jessica Hecht will star next spring in the world premiere of a new Richard Greenberg play, “The Assembled Parties,” the Manhattan Theater Club said Tuesday. The play, about the “search for stability” among members of an Upper West Side Jewish family, begins in 1980, when a former movie star and her sister-in-law bring together their families for a traditional holiday dinner. The drama then fast forwards two decades, when the family’s “seemingly picture-perfect life may be about to crumble,” the press notes say. The production marks MTC’s tenth collaboration with playwright Greenberg (“Take Me Out,” “Three Days of Rain”). “The Assembled Parties” will begin previews March 19 ahead of an April 17 opening at the Samuel J. Friedman Theater. Lynne Meadow (“Wit,” “Collected Stories”), artistic director of the Manhattan Theater Club, will direct. For ticket information, go to www.manhattantheatreclub.com.